They say the eyes are the windows of the soul. You will be able to see a person's character through its eyes. 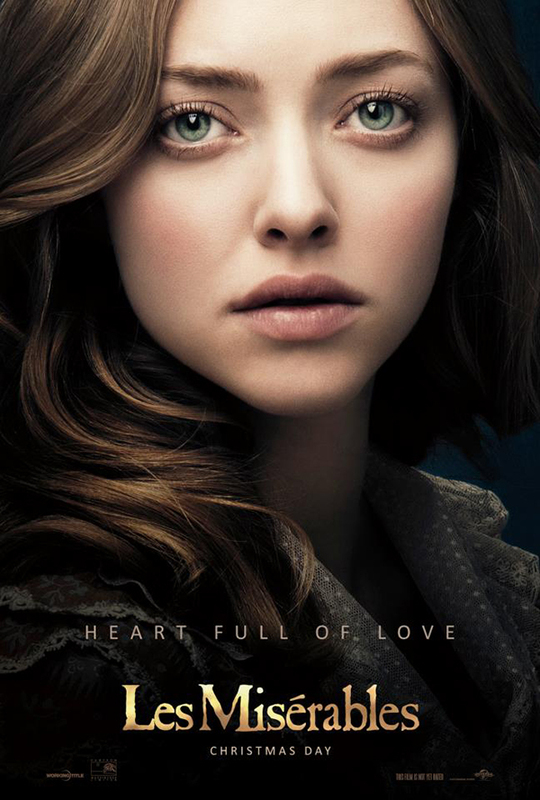 That is maybe why Les Misérables is going in that direction to convey these four new character posters of Colette, Fantine, Jean Valjean and Inspector Javert. Each one with prominent and emotional eye projections that will melt your heart away. 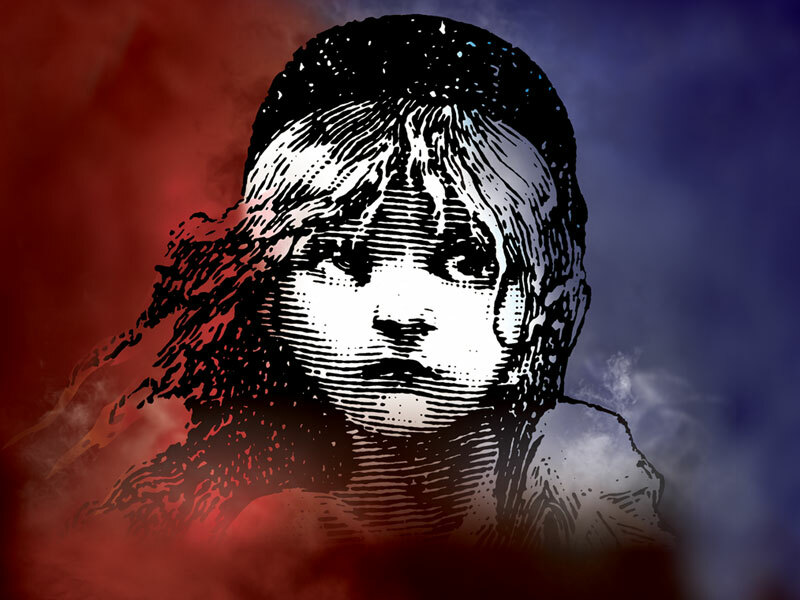 This Tom Hooper directed movie was based on the Broadway musical of the same title, that was in turn based on Victor Hugo's classic masterpiece, Les Misérables. This is a groundbreaking moment in musical history since according to reports the actors are singing live during the shooting of the film while accompanied by a piano in the background. This adds up to the emotion and characterization which we have a glimpse of in its teaser trailer and these character posters. These posters are a little revealing regarding the nature of the characters. The first three looks on the right side of the picture, while the last one, which is of the Inspector, looks on the other side. The protagonists in contrast with the antagonist. 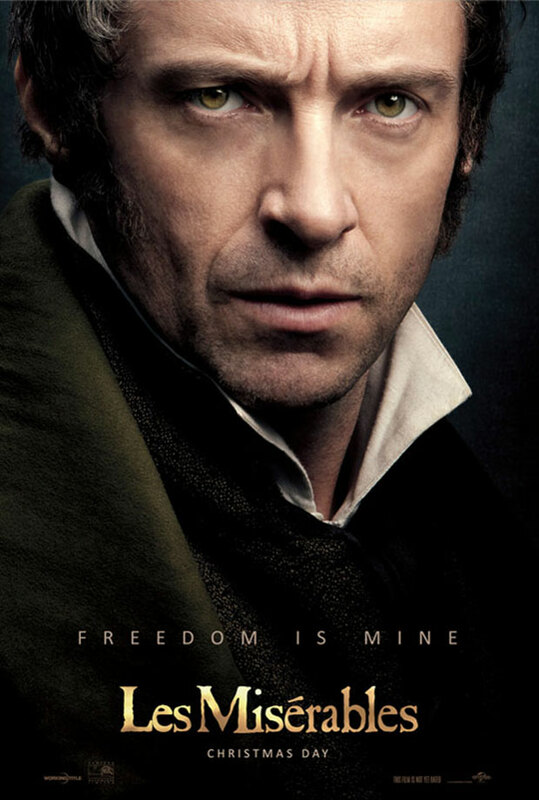 The story of Les Misérables revolves around Jean Valjean (Hugh Jackman), who was released from prison and started to make a life of his own. 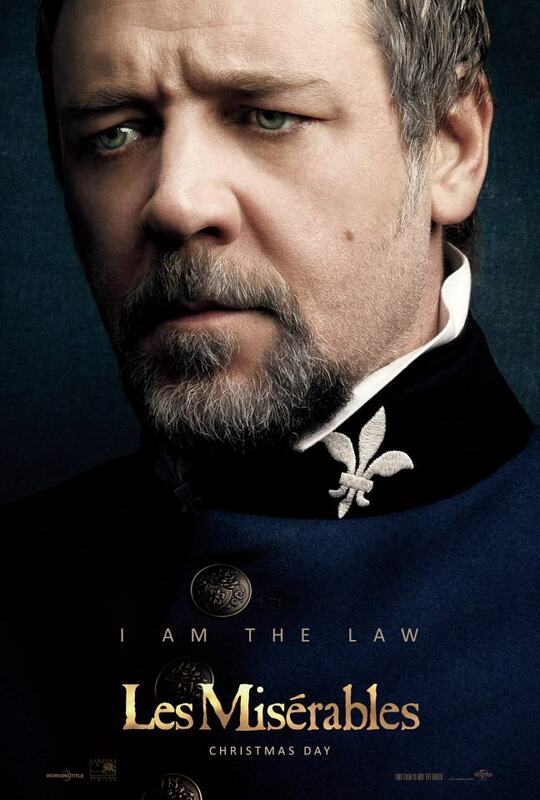 But Inspector Javert vows to bring him back to jail after some confusion. 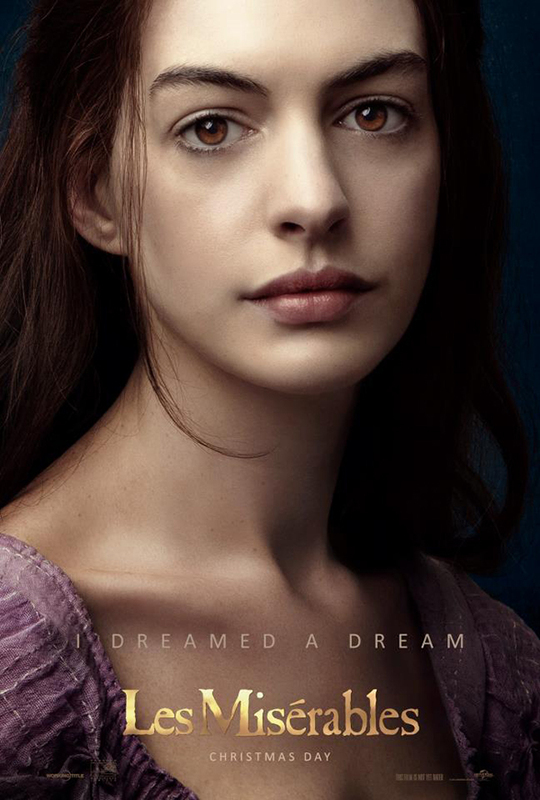 In this struggle Jean crossed path with Fantine (Anne Hathaway), who is a struggling factory worker and mother to an illegitimate child named Cosette (Ammanda Seyfried). 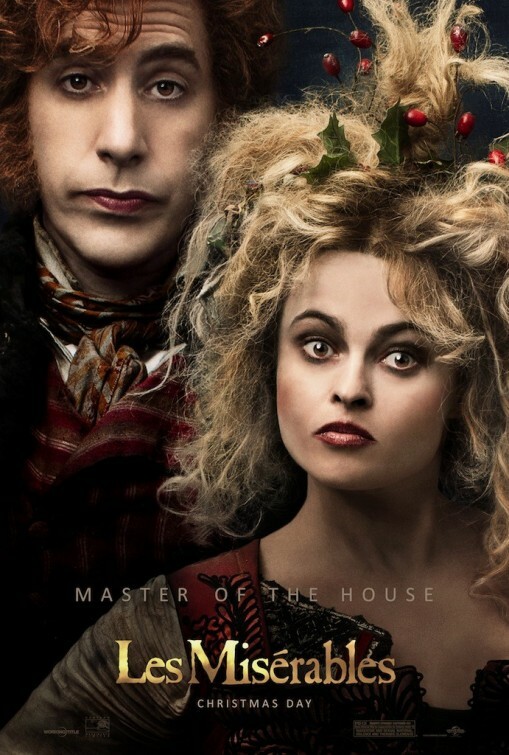 Their lives are intertwined in this depressive and revolutionary era that adds up to the drama of July Revolution of 1832.